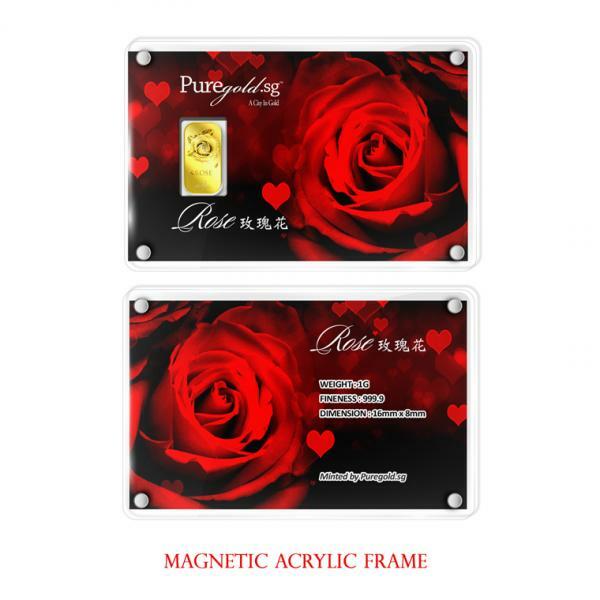 Roses are beautiful and globally recognized flowers that come in different shades and colors. 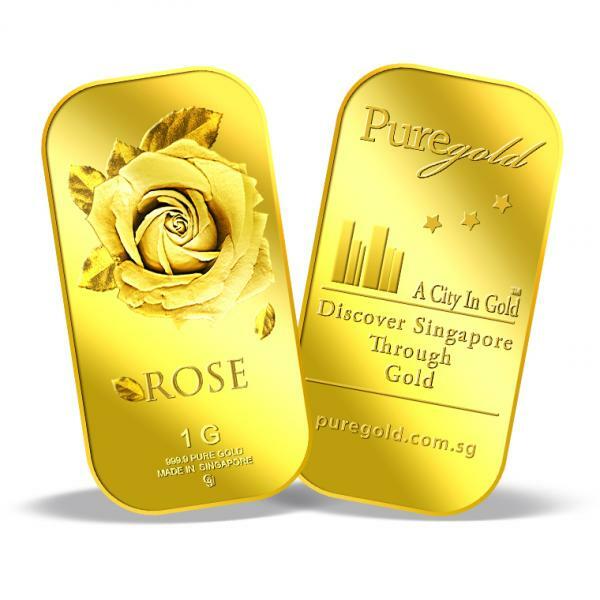 Although different colors of the rose bear different meanings, it is popularly known for its romantic symbol of love and passion. 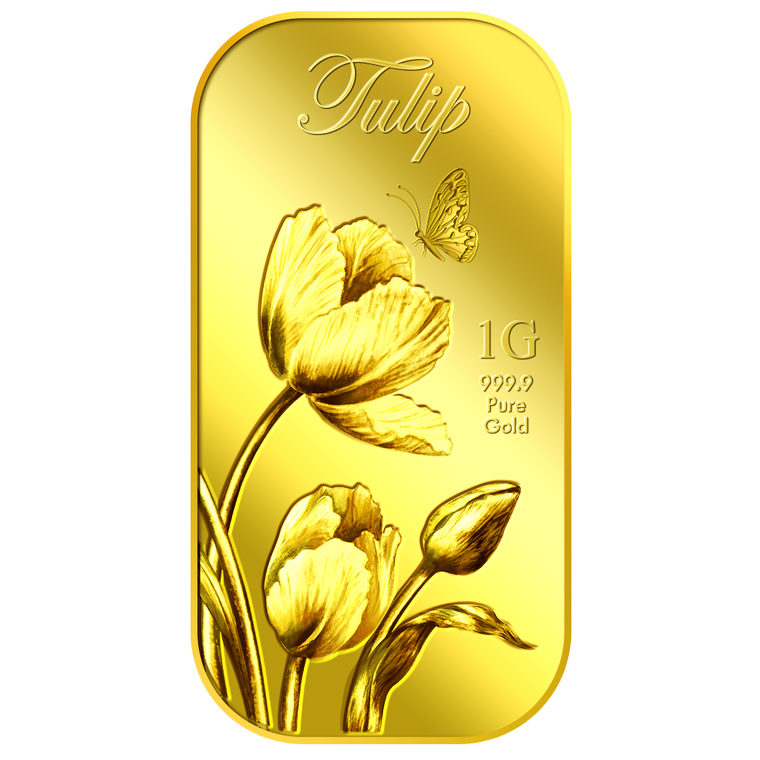 Little does people know that leaves of roses also have their meaning symbolizing Hope. 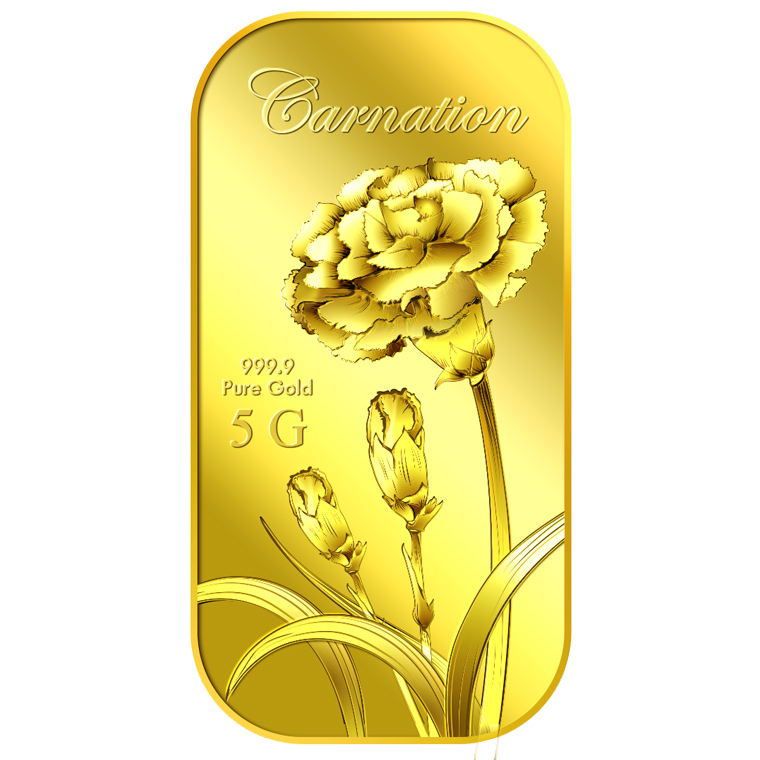 In this uniquely designed gold bar, the big single gold rose with leaves represents joy, gladness, friendship and hope, making this gold bar a perfect gift for loved ones or close friends to show them that we rejoice in their happiness. 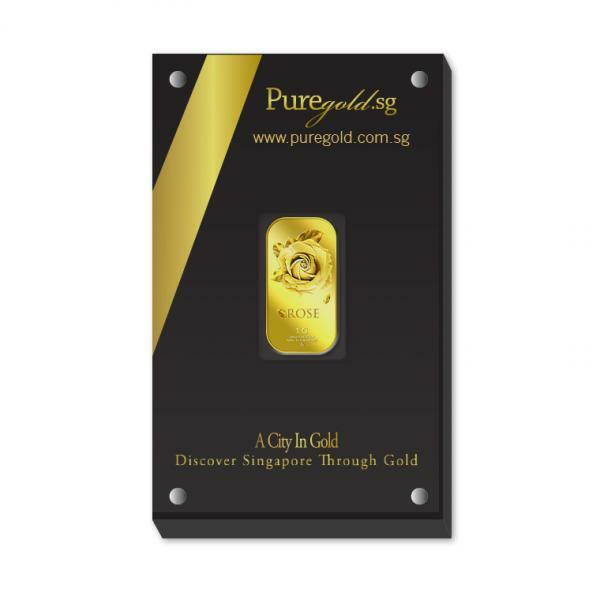 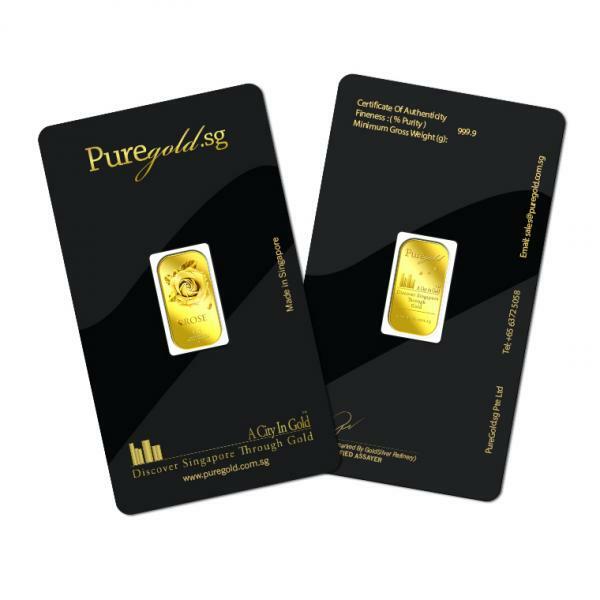 Choose this gold bar now to remind our loved ones how much we care. 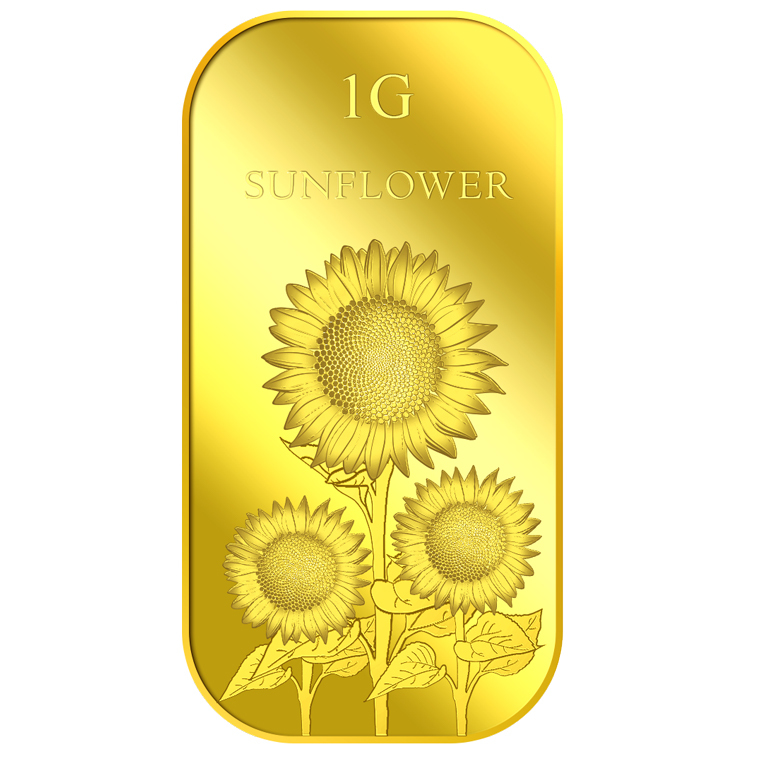 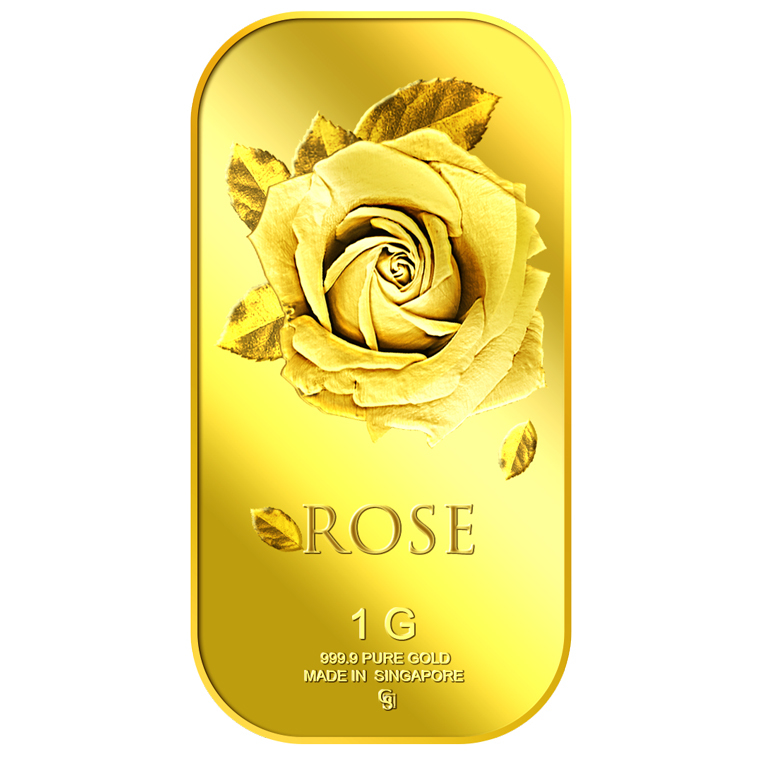 The image of the Big Rose is embossed on a 1g 999.9 fine gold bar. 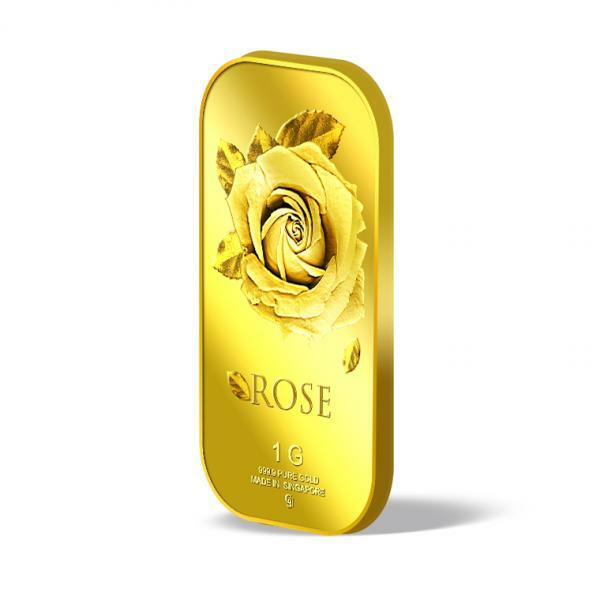 The Big Rose gold bar design portrays a beautiful image of one single rose with leaves and has two smaller leaves falling down from each sides of the rose. 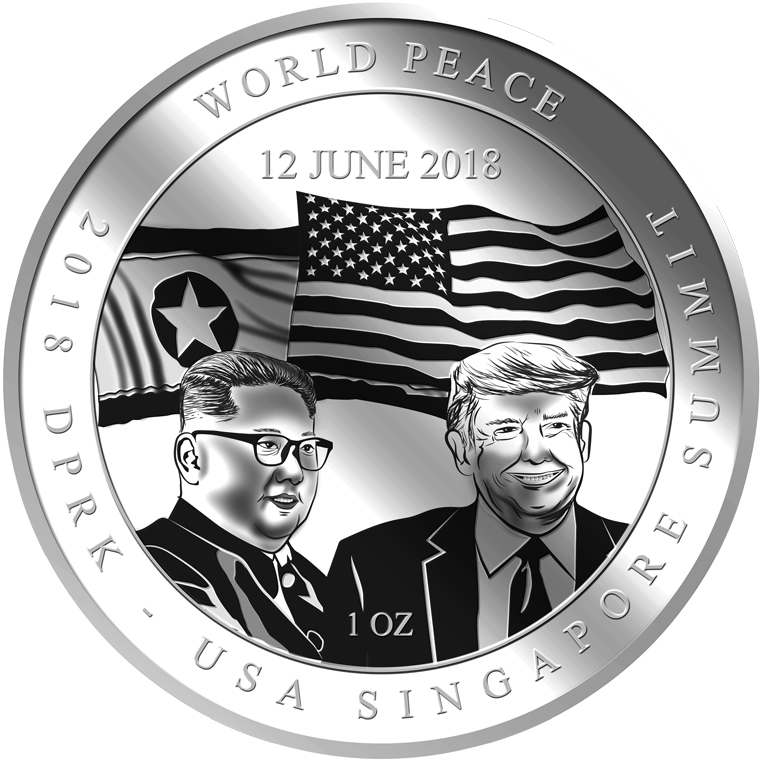 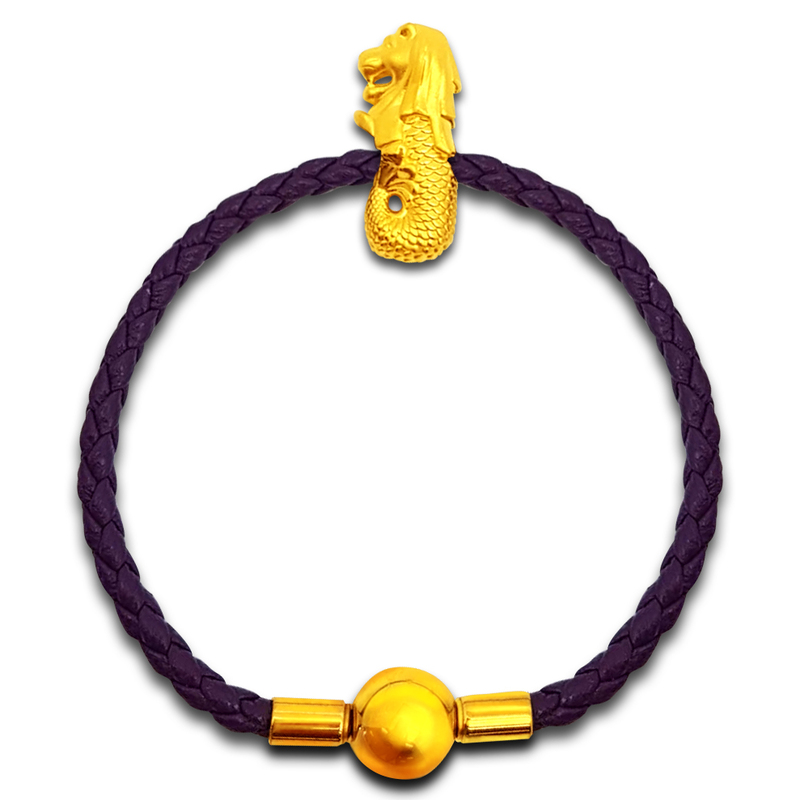 The design also includes the inscription ROSE, MADE IN SINGAPORE, the medallion’s weight and fineness and GoldSilver Refinery’s “GS” logo mark.